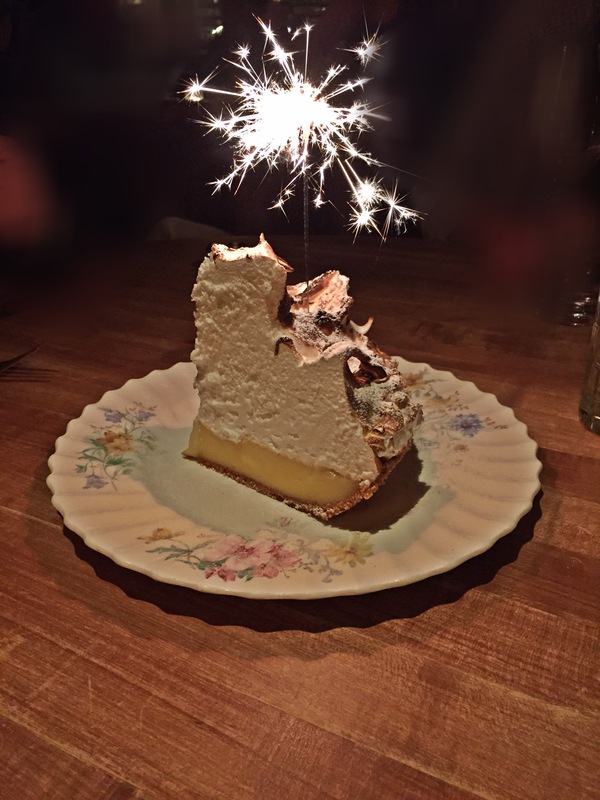 The most perfect Fourth of July firework, lemon meringue pie at Bavette’s. 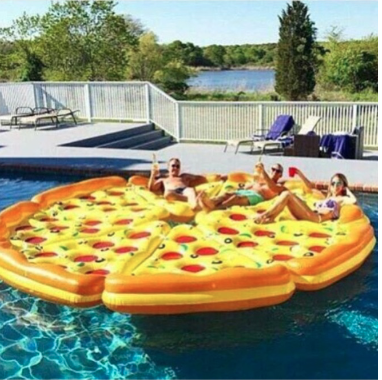 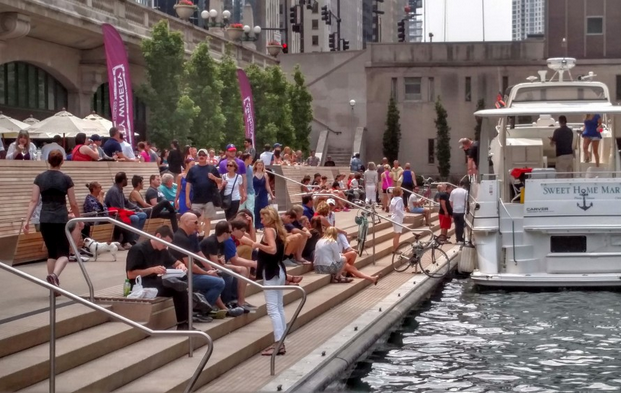 Pizza rafts make any weekend more fun. The new Riverwalk City Winery is just brilliant.